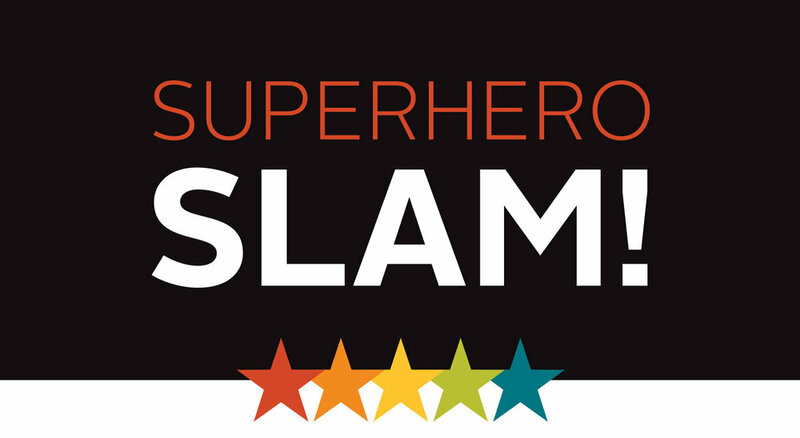 Superhero Slam! is a camp where each day kids will have one-hour of play time at Urban Air Adventure Park and then retreat to the upstairs “Watchtower” where they will use their most important superpower–their imagination. Students will play performance-enhancing games, watch movies, create their own superheroes, and write their own inspiring stories! Each new day is a chance to discover what new superpowers through the exploration of Urban Air Adventure Park. COST: $295 for the entire week! Register Online: Click the red box in the left column to register online. Online registration is open. Register by mail: Send a completed registration form plus a check or credit card information to: Lyric Arts Main Street Stage, 420 E. Main St., Anoka, MN 55303. Register by phone: Call Eli Halterman, Education Director at 763-233-0804 and pay by credit card over the phone. Browse our workshop pages to find something that interests you! If you have any questions, visit our FAQs page or call our Education Director at 763-233-0804 for more details.